Gary Hamilton has made his second signing ahead of the start of the new season by securing the signature of 21-year old striker Greg Moorhouse. 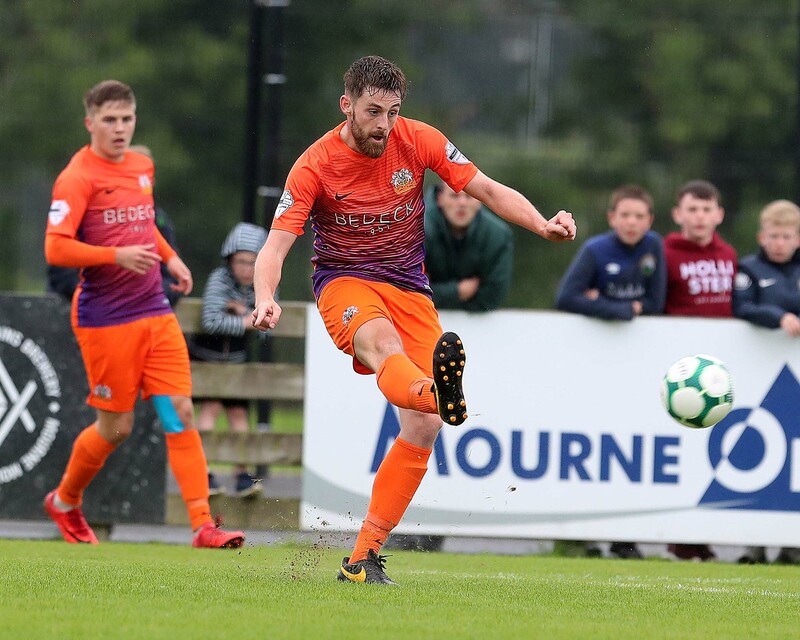 Greg was signed from Leinster Senior League side Crumlin United for whom he recently scored the winner as the Dublin side knocked Finn Harps out of the FAI Cup. 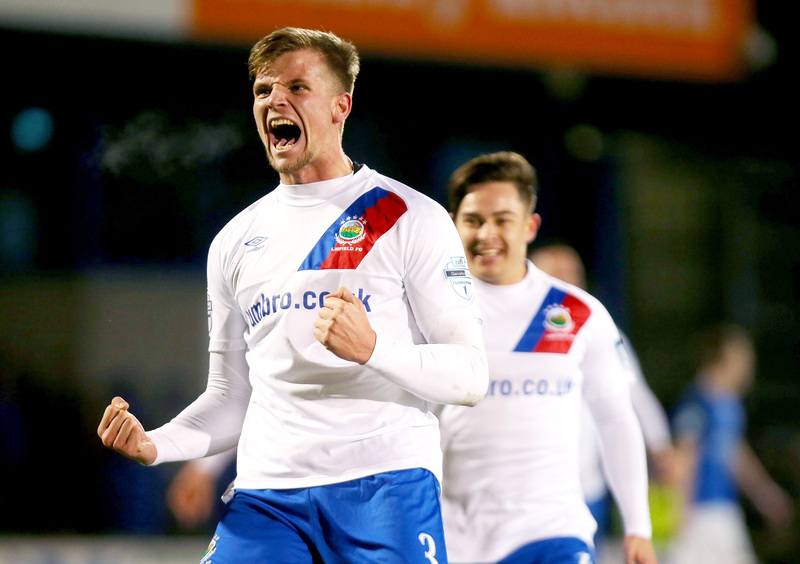 “Greg comes highly recommended in Tony Grant’s scouting report and I’ve watched him myself in a couple of games and what impressed me was, not only his eye for goal, but he works his socks off and has a real turn of pace. 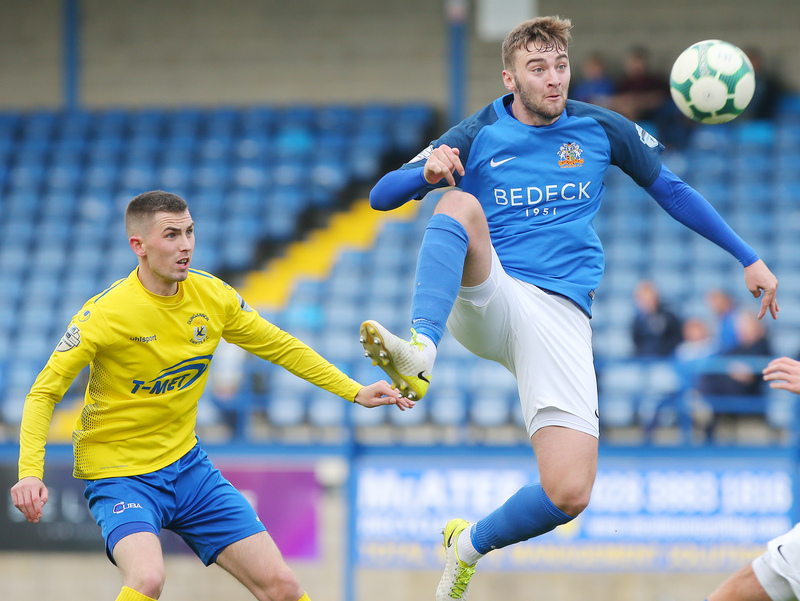 It’s a step up for him but with having better players around him I’m confident he will make it” the Glenavon manager told us on Thursday after the formalities were completed ahead of training. 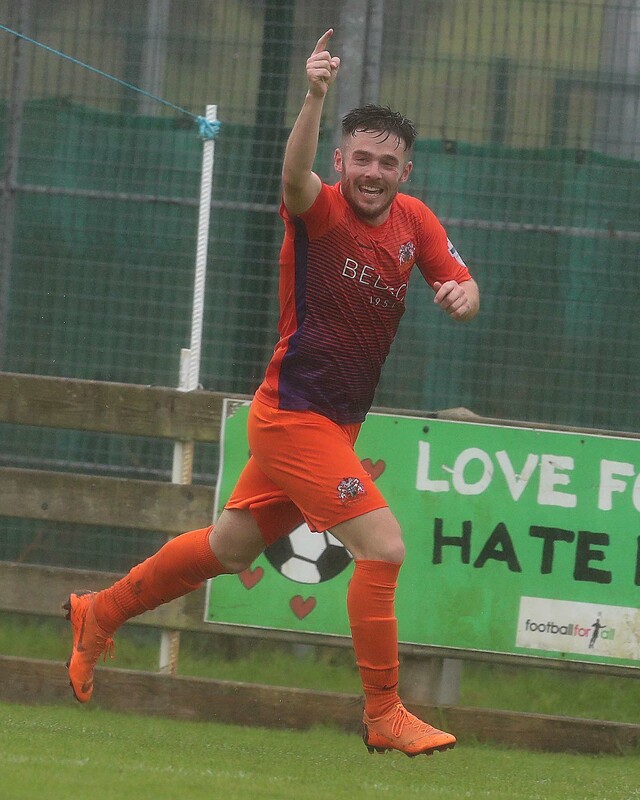 We can also confirm that Joel Cooper signed a two year deal at the weekend and Gary also secured the signatures of Kris Lindsay and Ciaran Martyn on one year deals and Kyle Neill has signed amateur forms until he can prove his fitness as he makes his return from an operation to repair a damaged cruciate ligament. “I’m delighted to have re-signed these experienced players and their performances last season have justified retaining them. As I’ve often said, age doesn’t matter as long as you keep producing it on the pitch and these lads have done that. 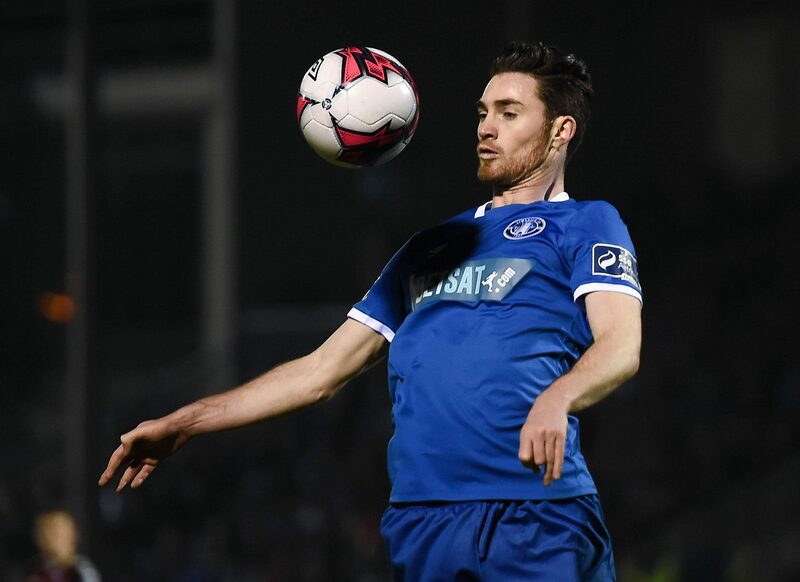 Kris has probably played more games last season than at any time in his career, Ciaran has led us to another Irish Cup success after coming back from a ruptured Achilles and, even though Kyle was injured in the Boxing Day game, he still played 20 odd games and his performances were excellent,” Gary concluded.